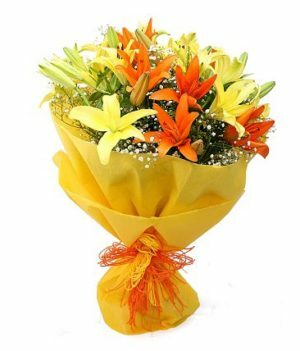 Flower is an expression of love and happiness. 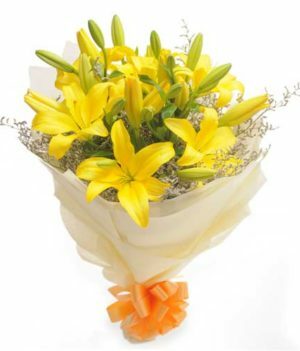 We often lack words, while conveying feelings to our partners. 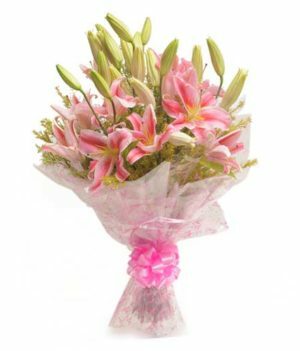 A bouquet of beautiful flowers is the perfect gift to tell your loved ones about your emotions and make them feel loved and cared. 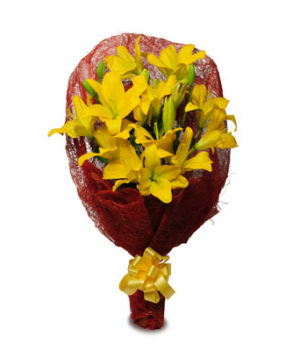 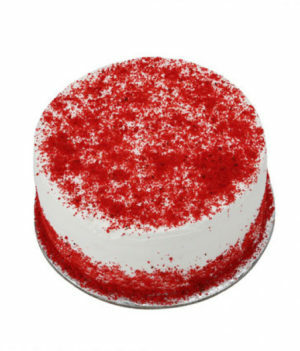 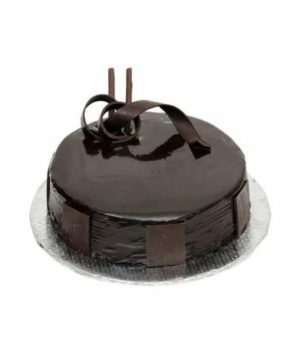 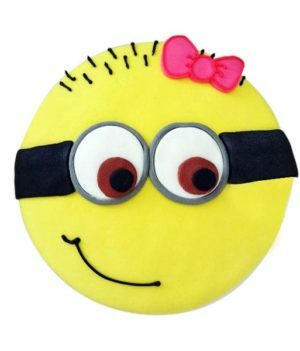 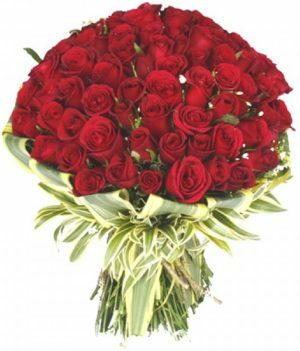 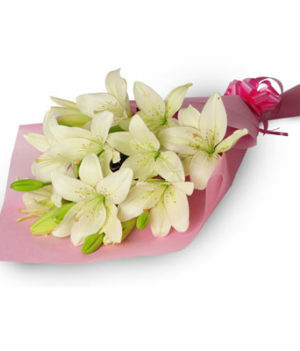 WishByGift offers a large collection of fresh & eye-catching flowers at pocket-friendly prices. 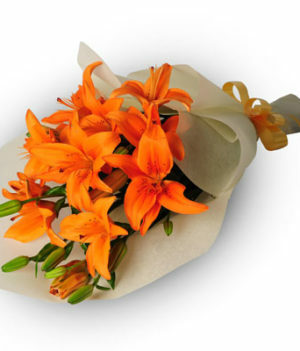 If you are looking for a variety of colorful lilies, then your search ends here. 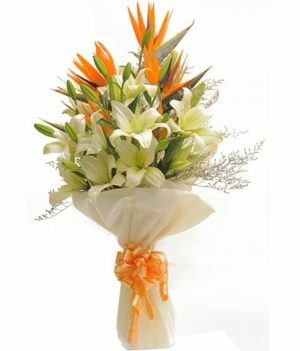 We have an array of exotic mixed flower bouquet including combination of orange, yellow and white lilies. 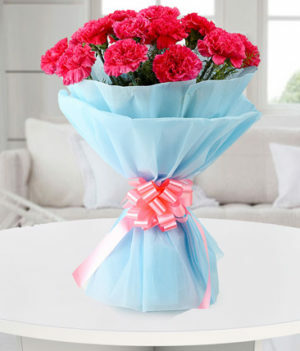 You can also choose your favorite flower from our wide range of roses, orchids, carnations and gerberas. 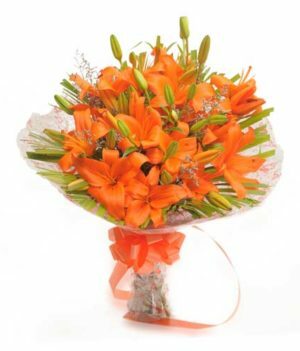 This bunch of fresh flowers will definitely delight the receiver.